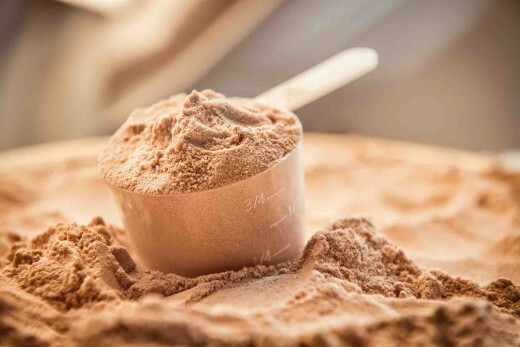 Do you get overwhelmed when you walk into a health food store or a sports nutrition store and see a wall full of different proteins, many of them whey? How do you know which one to choose? Many people base their decision on how much protein is in a serving, how good it tastes, and how many servings there are. And - oh boy - if there is a birthday cake flavored protein, you just can't say no. Many conventional whey proteins are loaded with artificial sweeteners (have you seen proteins with acesulfame potassium and sucralose? ), artificial flavors, flavor enhancers (autolyzed yeast, also known as MSG), and a long list of other additives. Not only can those be detrimental to your health, but they take up a lot of space in the bottle and in your stomach that could be taken up by actual protein. In other words, if you look at the serving size (e.g. 50 grams) and compare it to the protein content, (e.g. 30 grams), you're getting 20 grams of mostly junk, just so it tastes like a birthday cake. Is that really what you want? 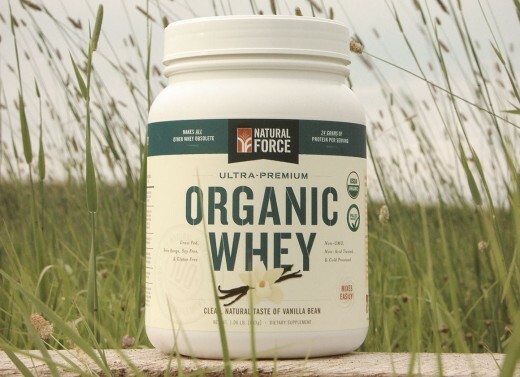 Natural Force Organic Whey is cold processed, undenatured, and has only three ingredients. Whey Isolate or Whey Concentrate? Besides added ingredients, you also want to look at the benefits of both whey isolate and whey concentrate, and figure out which one is the best for your needs. 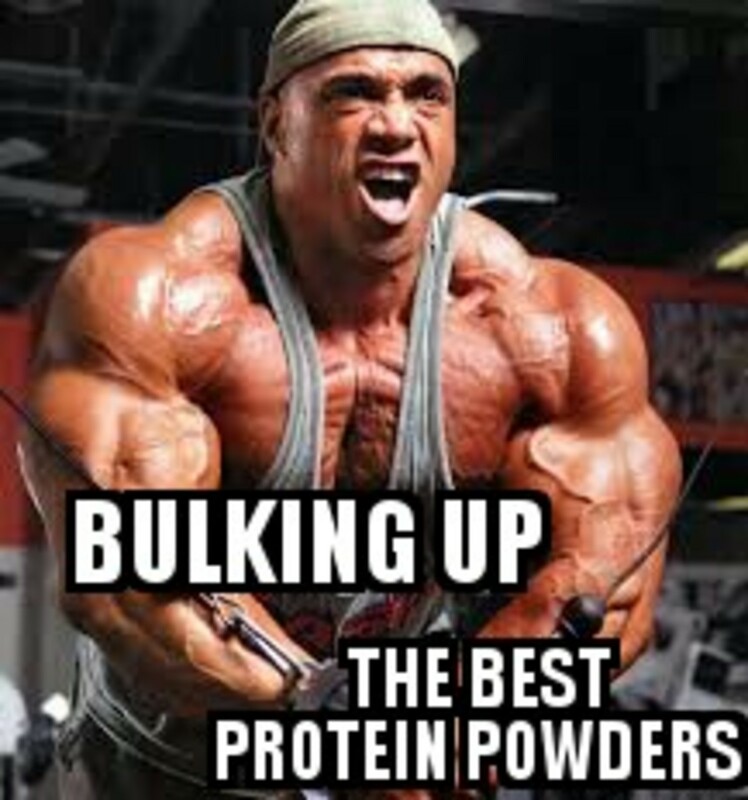 In general, whey isolate contains a higher percentage of protein, and whey concentrate contains more fat and other natural compounds. Whey isolate is also slightly more bioavailable, by about 3%. 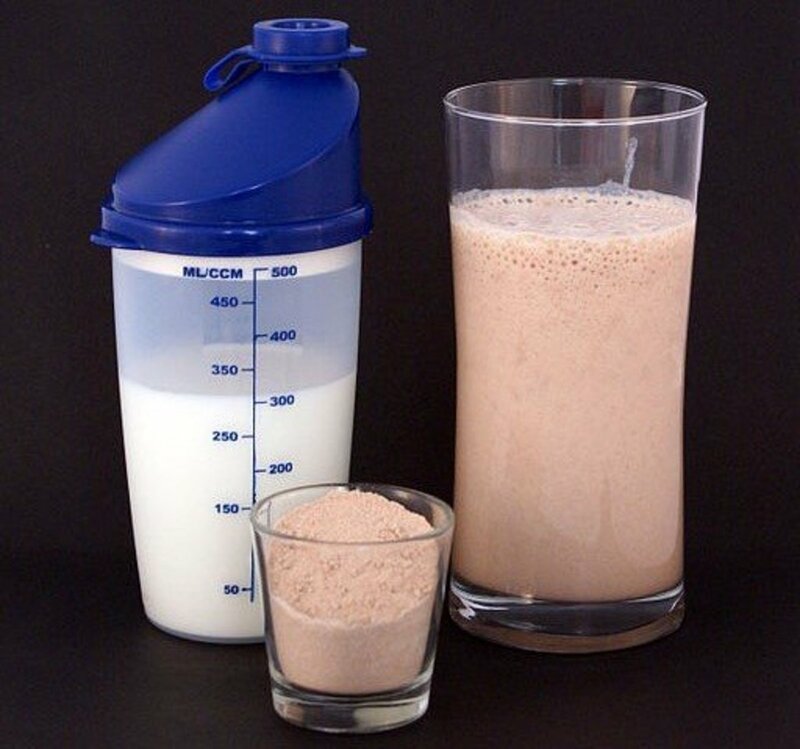 Another benefit of whey isolate is that it is approximately 99% lactose free, so people with lactose sensitivities can still use it, as long as they don't have a dairy allergy. 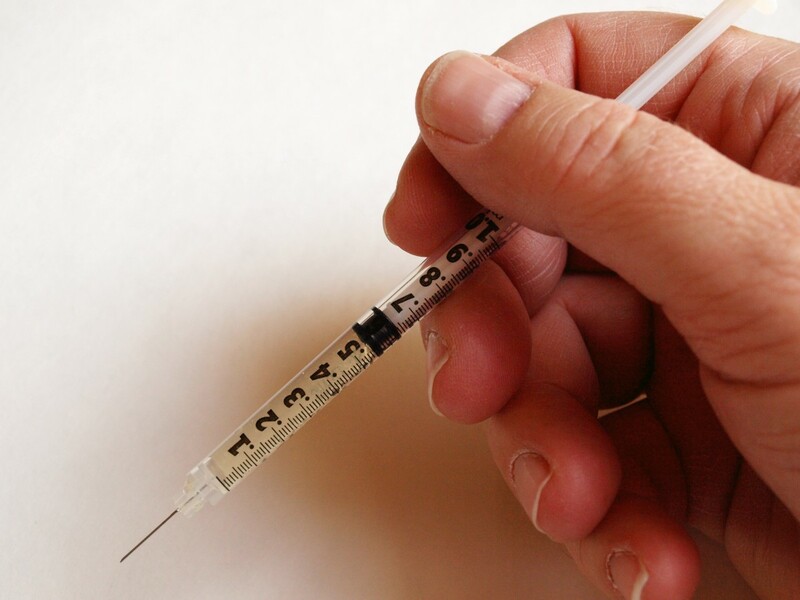 You can find very clean isolates that have very few added ingredients. I prefer to stick to a product with an ingredient list of just whey isolate and lecithin (usually it's soy but you can find it with sunflower lecithin too). On the other hand, whey concentrates, despite their higher content of fat and cholesterol, can be very good for the immune system and can be very alkalizing. 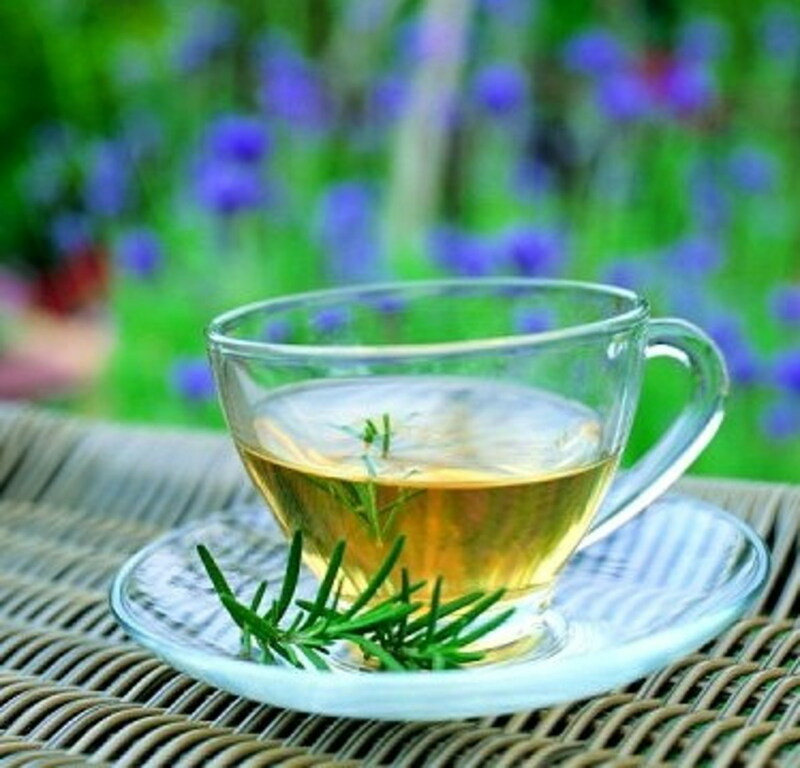 It is important to be slightly alkaline and a lot of foods in the Standard American Diet are very acidic. Whey concentrate can help. Whey concentrates also generally have higher amounts of beta glucans, immunoglobulins and lactoferrin, which are great for the immune system. It is important to note, though, that grass-fed whey proteins have the most benefit. You aren't going to get quite the same benefit from conventional whey. It has to be clean. Also very important to look for is a protein that is non-denatured. 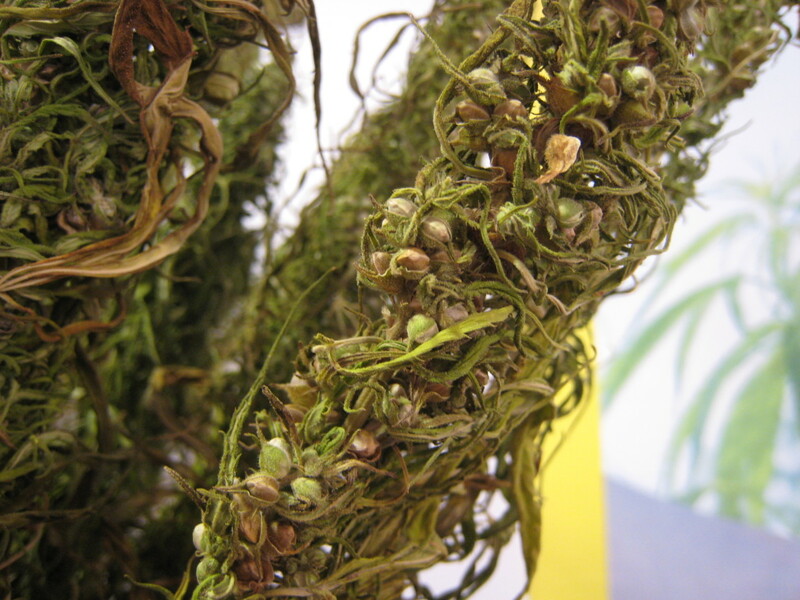 "Denatured" means it has been heated and the proteins have, to some extent, been broken down or damaged during processing, so you aren't getting all the benefits. Also, if it is heated, you're losing some valuable vitamins, minerals, and immune-boosting compounds. Look for a whey that either says "undenatured", "raw", or "cold-processed". This will ensure quality. Many whey isolates have been partially denatured. Let's take a quick look at two different labels; one is a concentrate and one is an isolate. Notice that the concentrate has a lower protein-to-scoop-size ratio, whereas the isolate has a higher percentage of protein. If you look at the total carbs, fat, cholesterol, and sodium, that typically accounts for most of the difference, but if there are a lot of added ingredients that will also contribute to a higher ratio difference. Let's first take a look at the concentrate. This whey protein concentrate has a 32g scoop size and 24g of protein. The fat, cholesterol, sodium, potassium, and carbs account for nearly all of that. The added ingredients only account for 0.5% of it. That is a very clean whey concentrate. Now let's look at a good whey isolate. 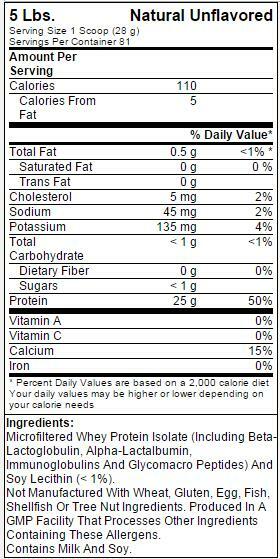 This whey isolate has a scoop size of 28g and a protein content of 25g. This is only a 3 gram difference. Do you see what I mean when I say that isolates have a higher percentage of protein per scoop? Most of the fat and carbs have been removed, resulting in a higher amount of protein. This is a good choice for a whey isolate. 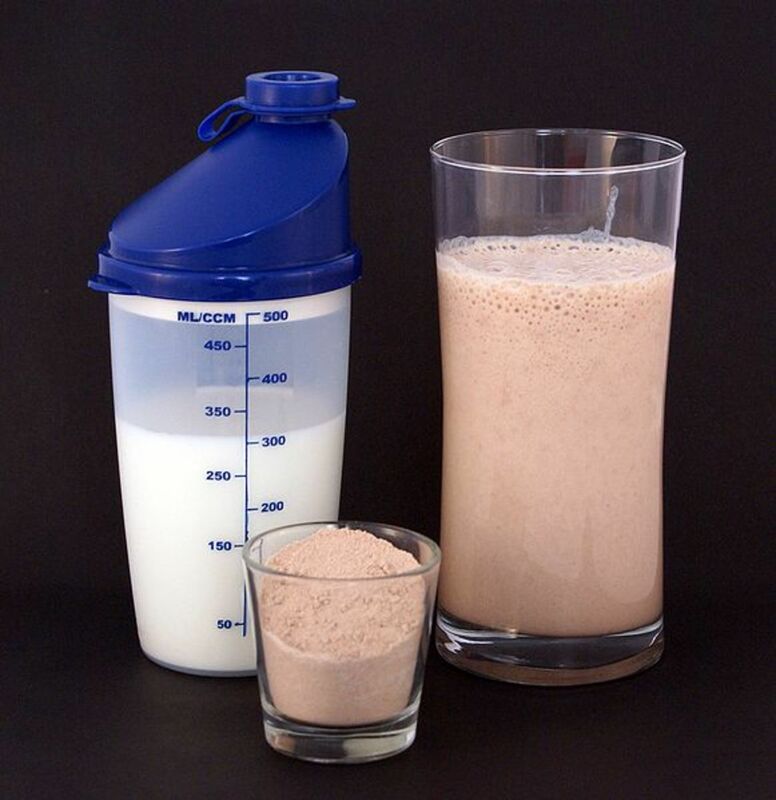 Whey Isolate is slightly more bioavailable and has fewer fat, carbs and cholesterol. Whey Concentrate is higher in immunity-supportive nutrients. It is important to choose a non-denatured protein, whether it's an isolate or a concentrate. 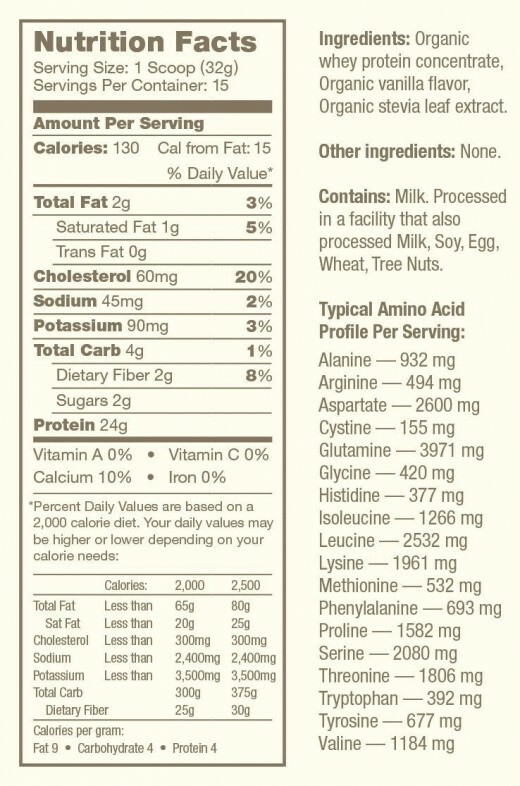 Look at the protein content vs the scoop size. My number one favorite whey protein is the Natural Force Organic Whey. Besides being delicious and clean-tasting, it has only three ingredients, it is raw, non-denatured, organic, and smooth, and the cows that they source it from are pasture raised and grass-fed. It's about as good as it gets. It is a concentrate, and since it is raw it will contain immunoglobulins and support the body's ability to produce glutathione, a free radical scavenger. 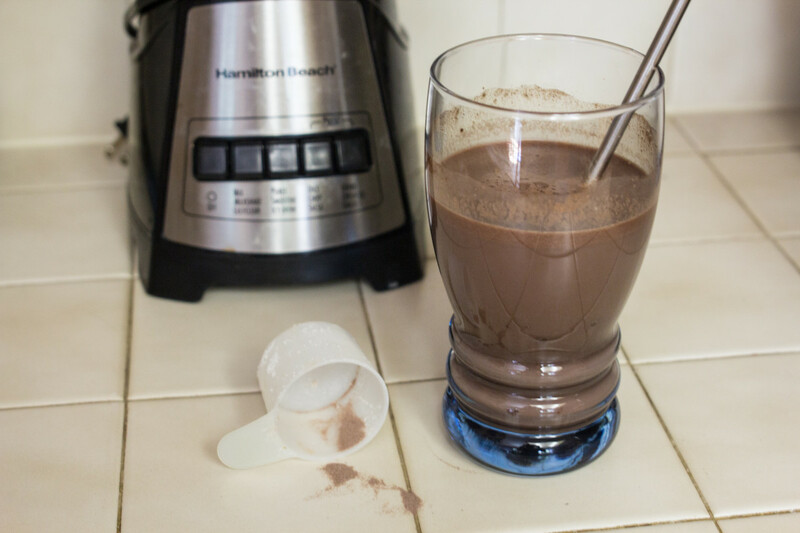 It is very easy to mix with a shaker cup and you can mix it with either milk or plain water and it is delicious either way. There are hundreds of whey proteins to choose from, and hopefully now you will be a little less confused by all the options out there. Whether you are an athlete, a stay-at-home mom, someone with an illness, or anyone in between, you may benefit from a high quality protein supplement. 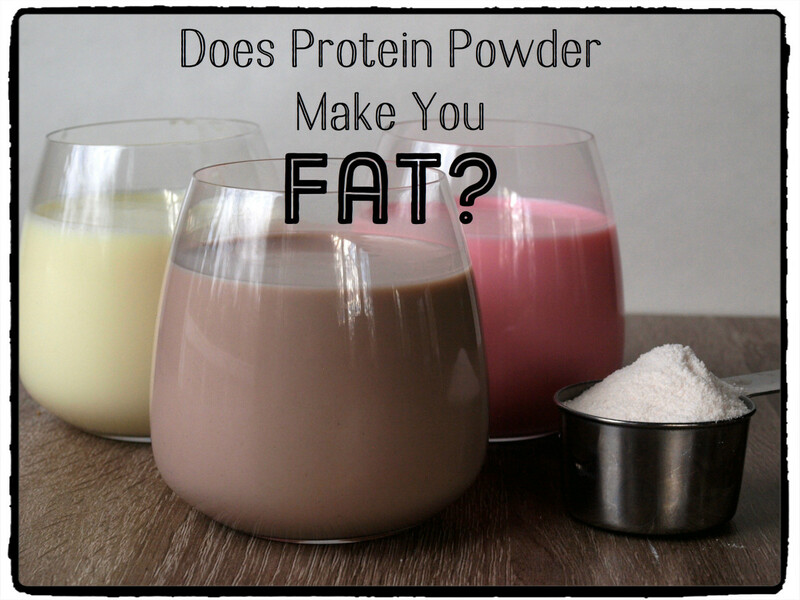 Which type of whey protein do you think is best for you?